Baking soda or sodium bicarbonate has long been used as a way to balance acidity and alkalinity. It has been used in kitchens and refrigerators to reduce odor and on aluminum siding to keep it bright and shiny. One of the lesser known aspects of baking soda is its ability to flowers fresher for longer. Adding baking soda to flowers can cause longer flower life. As long as people have been trying to keep flowers in the home, they have been trying to make them last longer. Once a flower has been cut from its roots, its death is inevitable, but people have tried several seemingly odd ways of keeping their flowers fresh including adding aspirin and even copper coins to a flower vase. Baking soda has become a widely used product for a number of reasons and has made its way into the flower freshening mythos. In order for a plant to grow and prosper, a number of conditions must be met. 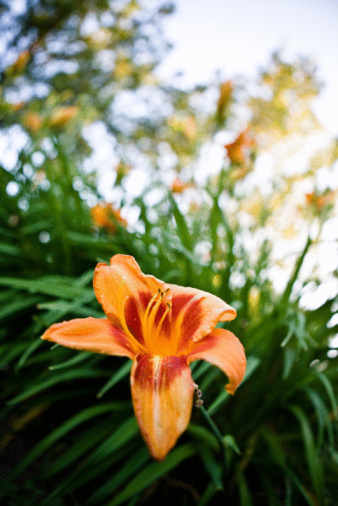 Everything from light and water to soil acidity will factor into how well a flower will grow. The same goes for flowers that have been cut. In order for them to last longer, situations must simulate their natural environment. It cut flowers get too much or too little water or if the acidity is too high or too low, these factors will shorten their life. Baking soda has a natural of way off creating neutrality in systems that are too acidic or too alkaline. Some plants prefer more acidic soil and other more alkaline, so by testing the soil and finding out its acidity, you can add baking soda to lower or raise the acidity. It will also seek balance so if the soil is too acidic or too alkaline, then it will lower each, but it will not help those that more acidic or alkaline. With the soil's acidity and alkalinity changed by the influence of baking soda, the flowers will be closer to their original growing conditions. 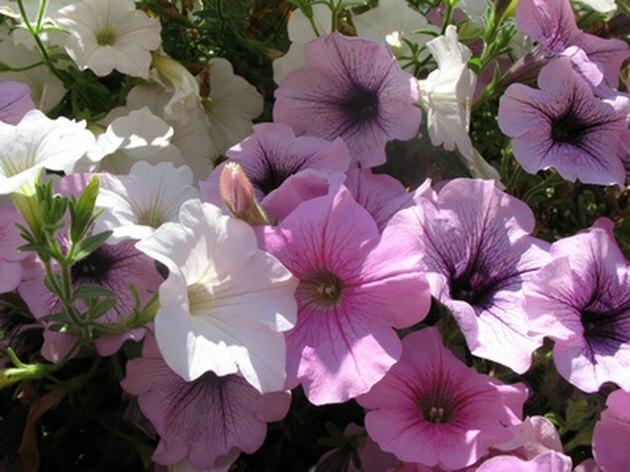 The baking soda may add an additional day or two of freshness to the flowers. Adding baking soda to a flower vase does not guarantee the survival of the flower. The flower must also battle bacteria that want to begin decomposition, insects and the environment. Baking soda should only be a small part in the overall maintenance of fresh cut flowers.